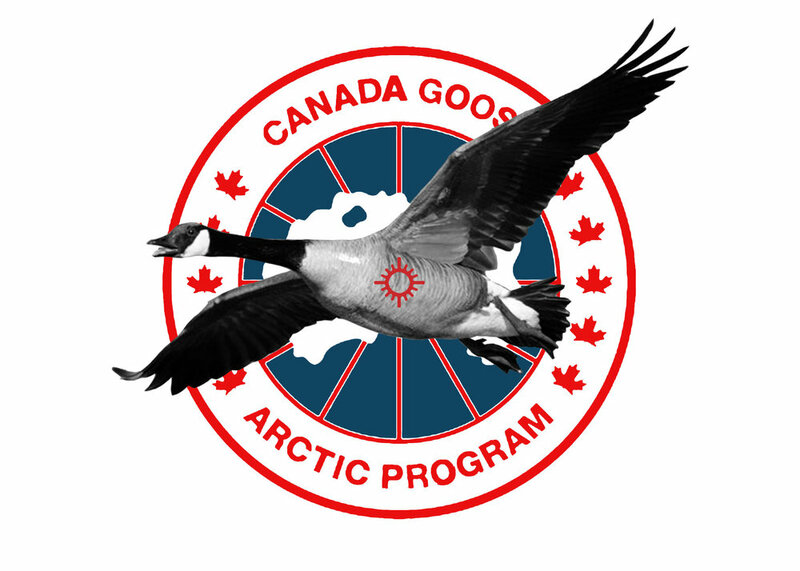 For a jacket that is consistently growing in popularity, Canada Goose is one of the most unfriendly companies around. As students at Syracuse University, we here at Jerk Magazine have had enough of animal cruelty. It’s time to put an end to it. Let’s take a look at how the luxury brand Canada Goose participates in the mistreatment of animals. The People for the Ethical Treatment of Animals, or PETA, created a step by step guide as to how Coyote’s are captured by Canada Goose employees. “The trappers are left with the animals’ skin, which will be sewn into the hoods of Canada Goose jackets"
If this doesn't convince you to go in a different direction when choosing a winter coat, we’re not sure what will. In the case that you are still undecided, let’s take a look at cheaper alternatives. Keep in mind that Canada Goose jackets are around $895.00. Jokes. Alternative companies to the Canada Goose are The North Face, Patagonia, Columbia, Land’s End and Save the Duck. Each of these brands has made the decision to switch to a more animal friendly down-coat production and their coats will keep you looking stylish and extra warm. This is an ethical jacket made from “100% Recycled Down, duck and goose down reclaimed from down products.” The jacket is a parka priced at $399.00. This is a down coat by Lands End with a faux-fur trimmed hood. It is a stylish alternative to the Canada Goose and it is only priced at $219.00. This jacket has a faux fur trim and is animal-friendly. It is priced at $278.00 on Save the Duck’s website. Each of these five coats are all animal-friendly alternatives to the basic af, environmentally cruel Canada Goose jacket. Each of the jackets are also offered at a totallyyyyy better price than a Canada Goose…$875.00 seems a little silly. At the end of the day, it’s time to stop using animals for their fur and these five companies: The North Face, Patagonia, Columbia, Lands End and Save the Duck have taken a stand on this issue. Now, it’s your turn.